A couple of years ago we catered for this couple's wedding. Now it was the then-bride's parents significant birthdays they wanted us back to cater for this event to be a hog roast and barbecue. 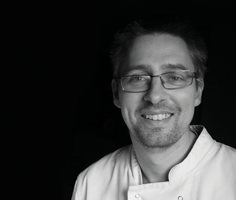 Gloucester Old Spot hog roast with Longhorn beef burgers and Gloucester Old Spot sausages - what a winning combination! Because we're doing so many hog roasts now around the Cotswolds we now have our own double hog roast machine so we can cook 2 hogs at the same time feeding up to 400 + with a couple of legs put in there as well. And to serve it in we have our heavy duty gazebo. 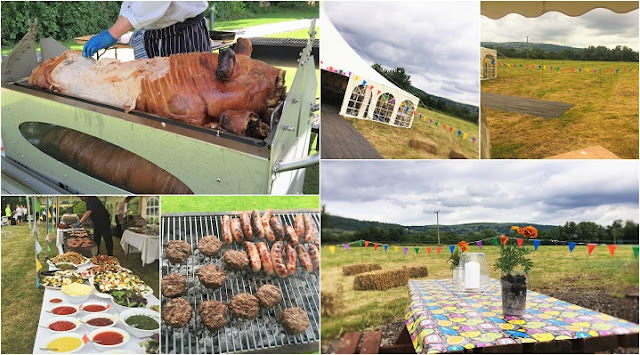 As good as the hog roast is, there's always some guests who like the old traditional Longhorn beef burgers and Gloucester Old Spot sausages, so we've added those in on a lot of pig roast events this summer too! 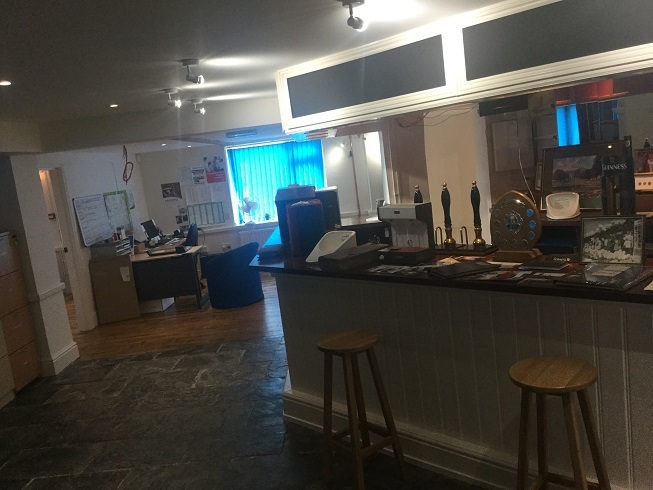 The venue was their virtually brand new office complex - a converted pub. An office with it's own bar - some people's dream, right? None of the beer taps are connected - that's the only thing. Look good though. So the event took place in their field behind. 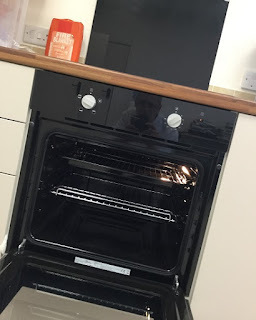 I did get to try out their office oven though - the first time it had been used. Still all shiny and new - you don't see ovens like that very often! 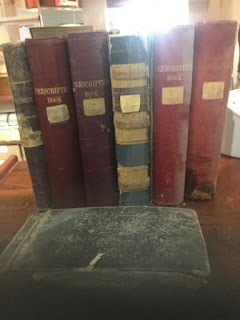 Old prescription books from the clients' grandparents who found the pharmacy business - it's come a long way since then!